Chia seeds are an amazing source of Omega-3 fatty acids and contain 6 times more calcium than milk. But did you know that this South American seed can be created into tasty, nourishing treats? 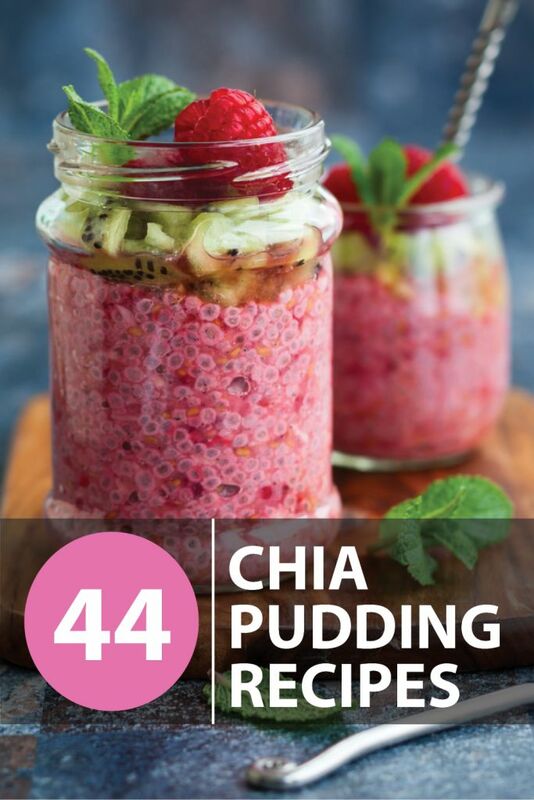 When Chia seeds are placed into water, a membrane around the seed becomes jelly like – perfect for creating treats and desserts! For anyone that is following a paleo lifestyle, Chia seeds are a perfect way to create delicious treats that are within the paleo guidelines.